Capital improvements are improvements made to real property, such as an office building, that extend the useful life of the object for more than 1 year. The Internal Revenue Service sets forth guidelines for classifying items as capital improvements versus repairs and maintenance. Capital improvements are considered fixed assets, and the cost of the improvement is expensed over the useful life of the improvement, while repairs and maintenance are expensed when paid or incurred. Record the entire amount of the capital improvement cost as an increase to the Improvements general ledger account. Record the entire amount of the capital improvement cost as a decrease to the checking account used to pay for the improvement. Determine the useful life of the improvement as designated by the Internal Revenue Service (IRS). For example, the useful life of a fence is 15 years. Depreciation information is available on the IRS website. Elect a depreciation method. Most fixed assets are depreciated using the Modified Accelerated Cost Recovery System, or MACRS, method of depreciation, but the IRS allows you to elect a different method for certain types of property. Calculate the annual depreciation on the capital improvement using the IRS provided rates and calculation methods for the elected depreciation method and useful life. Post the entire amount of annual depreciation calculated in Step 3 as a decrease to the Capital Improvements Depreciation account. Post the entire amount of annual depreciation as an increase to the Depreciation Expense account. Purchase depreciation calculation software for easy calculation of annual depreciation expense for all fixed assets. 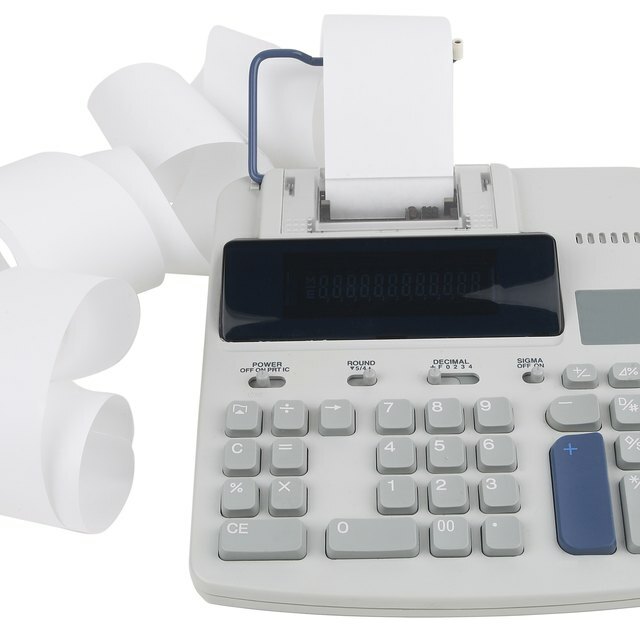 If you are not certain how to record capital improvements or calculate depreciation, hire an accounting professional to assist you.